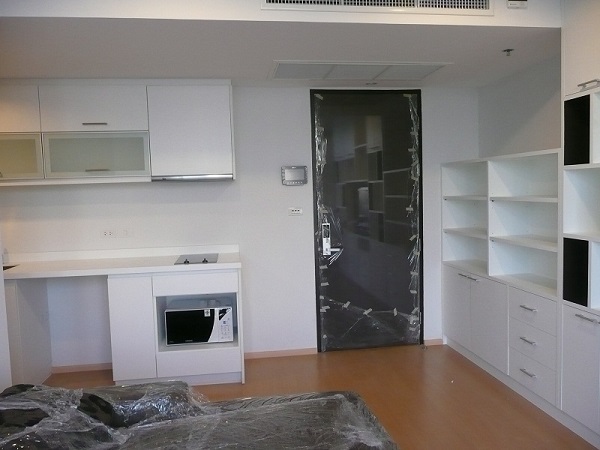 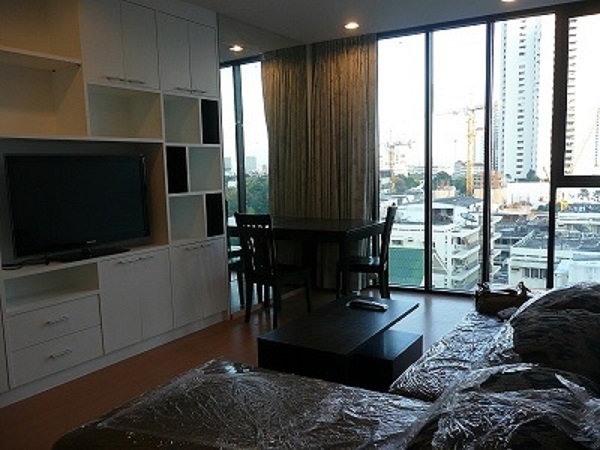 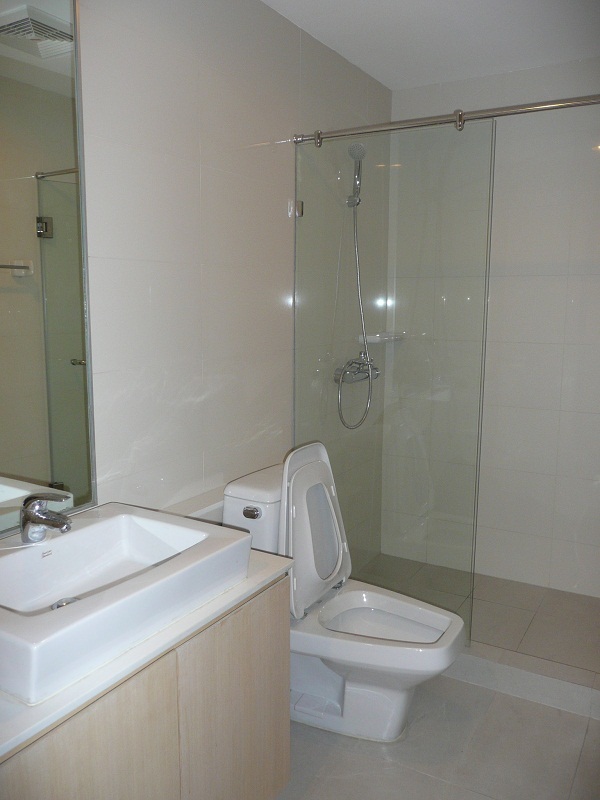 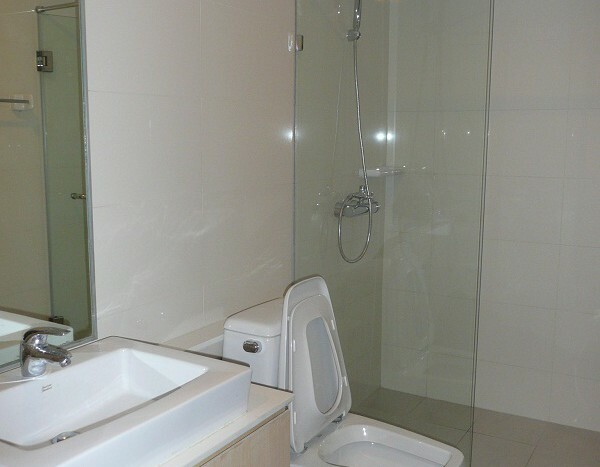 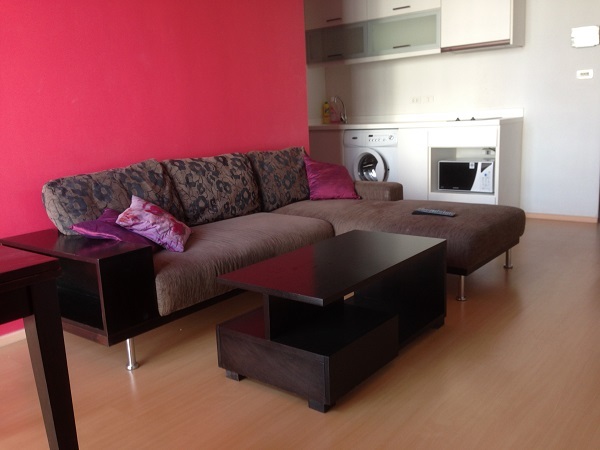 Condo available for rent on Thong Lo Soi Ten. 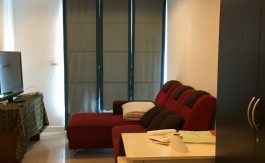 The unit comes fully furnished in modern decor and floor to ceiling windows allow plenty of natural light and nice unblocked green views. 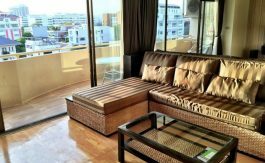 This well maintained condo has a large open plan kitchen/living area and a spacious master bedroom with fitted en-suite. 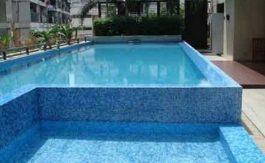 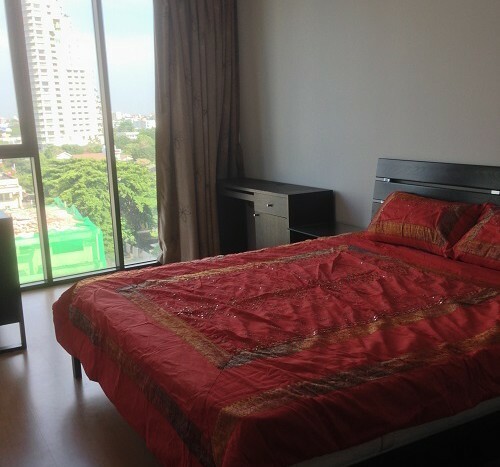 The development has a high floor swimming pool, gym, 24 hours security and parking. 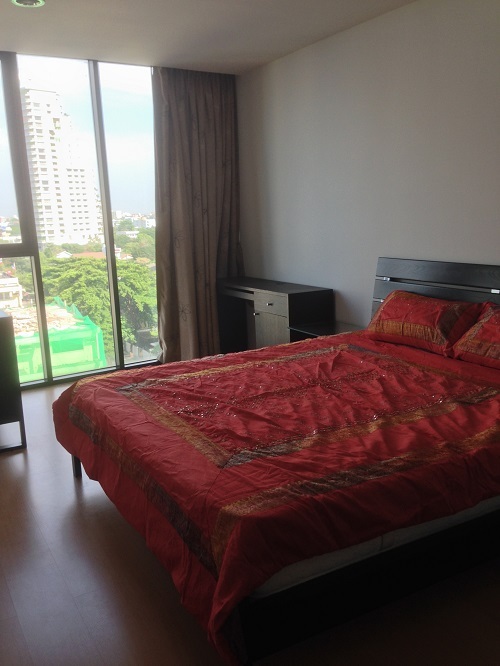 Located on Thong Lo Soi Ten, the property is conveniently placed alongside international cuisine and local amenities.